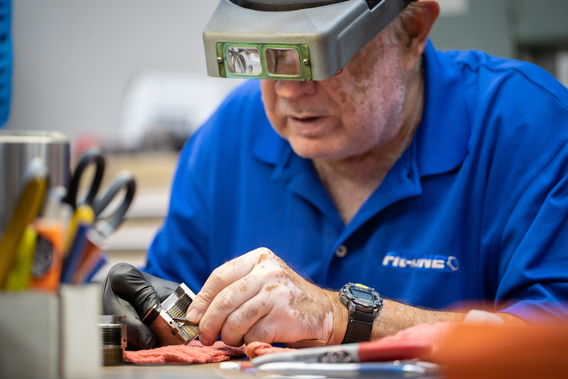 At Fit-Line Global we constantly push ourselves to develop the highest-quality products, achieve efficient processes, and meet the evolving needs of our customers. For over twenty-five years, we’ve worked tirelessly to understand those customers’ needs and develop solutions to support their KPIs and “go-to-market” strategies. That’s why we expect our associates to be innovative. We want to find ways through our business practices to change the way we do business. That’s the culture we are trying to drive. Where everyone feels free to express themselves in areas that bring out the best in Fit-Line Global. We believe in the importance of innovation and the spirit of human ingenuity. By supporting innovation to push the limits of what can be done, we enable advancements in technology on a global scale. 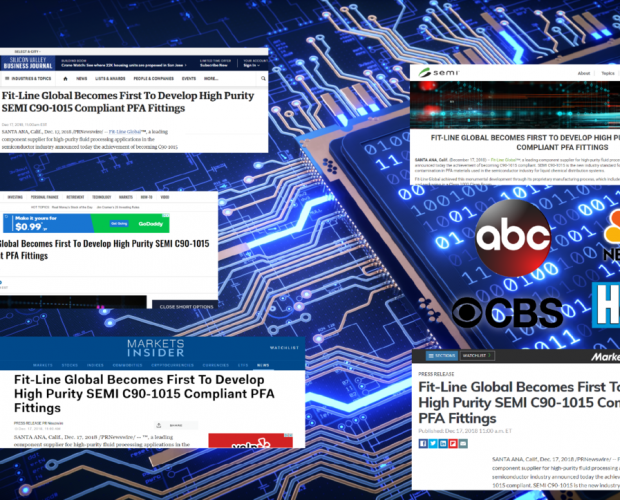 In 2015, SEMI published the new industry standard for measuring the amount of iron contamination in PFA materials (tube, valves, fittings, resin) used in the semiconductor industry for liquid chemical distribution. And, in response to that, we made several capital equipment investments to push the boundaries of what we can offer our clients. 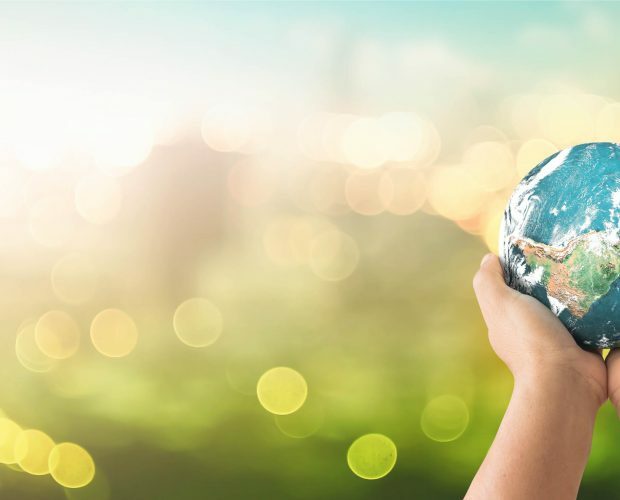 Our goal is to have a culture around innovation where every associate feels like their efforts help to make Fit-Line Global a better place and help make our customers more successful. That way they really feel engaged in what they’re doing every day and what they do matters. 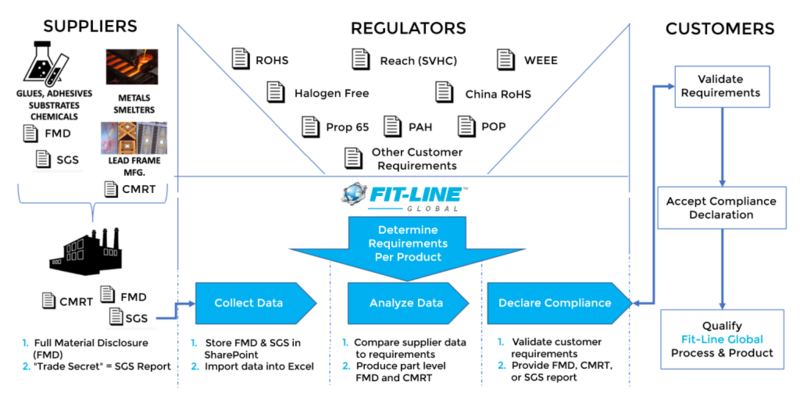 To learn more about Fit-Line Global, visit www.fit-lineglobal.com. There are certain moments in an organization’s history that define the company and the path it is on. Monumental moments of accomplishment and innovation. At Fit-Line Global, one of those moments has occurred. Fit-Line Global is proud to announce that it has become the first high-purity component supplier to become SEMI C90-1015 compliant. SEMI C90-1015 is the new industry standard for measuring and limiting the amount of Iron contamination in PFA materials used in the semiconductor industry for liquid chemical distribution systems. The company achieved this monumental development through its proprietary manufacturing process, which includes injection molding, a 5-stage cleaning process, and packaging in a Class 1000 Clean Room. To learn more about this break-through achievement, contact a Fit-Line Global representative today.